Faire Le Pont respects your privacy. We will only collect, store and use your personal information for defined purposes. We use your information to support and enhance our relationship with you, for example, to process your purchase, provide service and support, and share product, service and company news and offerings with you. We do not sell your personal information. We will not share your personal data outside Faire Le Pont without your consent, except as required by law or to protect Faire Le Pont its customers, or the public, and then only with partners who share Faire Le Pont commitment to protecting your privacy and data. At any time you may contact Faire Le Pont with any privacy questions or concerns you may have. You also may ask at any time to see the personal data you have given us and request correction or deletion. We strive to protect the security of your personal data by use of appropriate measures and processes. At Faire Le Pont ,your right to privacy and data security is a primary concern. We comply with, and will continue to comply with all applicable industry standards. Your payment and personal information is always safe. Our Secure Sockets Layer (SSL) software (McAfee Hacker Safe) is the Industry standard and among the best software available today for secure commerce transactions. It encrypts all of your personal information, including credit card number and address so that it CANNOT be read over the internet. Faire Le Pont has very strict policies and procedures designed to protect the privacy of our applicants and customers. We do not sell or share personal or business information. The collection of personal and business information is solely for the purpose of payment transaction processing services, in which Faire Le Pont may contract or subcontract with third parties engaged in the business of transaction processing and authorization. Faire Le Pont processes refunds to the credit card used at time of purchase upon receiving your returned shipment. Please allow 1-2 billing cycles for the refund credit to appear on your statement. 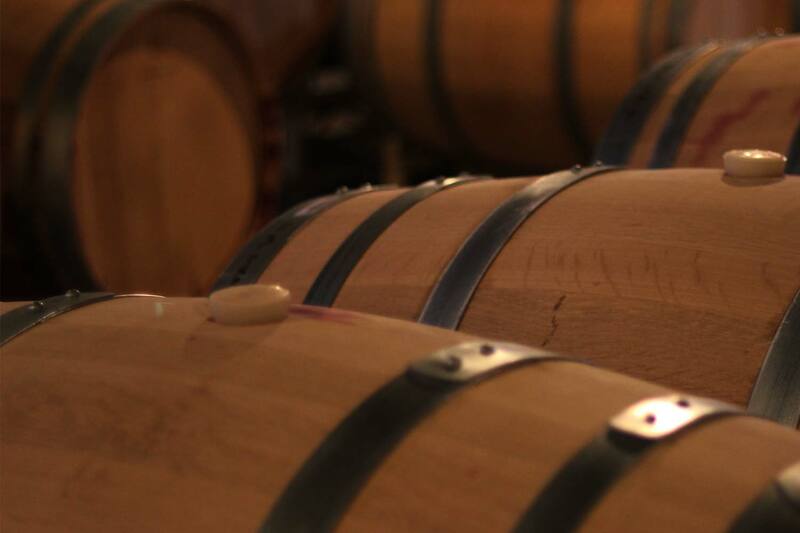 Faire Le Pont guarantees the quality of all our wines and merchandise. Your satisfaction is our first priority. If for any reason you are dissatisfied with your order, please contact us within 30 days of receipt of your order for Customer Care assistance at DebeBrazil@nwi.net. Wine sold to you is sold in Washington and title passes to you, the buyer, in Washington. The buyer is solely responsible for shipment of wine. We make no representation concerning your legal rights to ship or receive wine into any state outside of Washington or into any country outside of the United States. In fact, there are certain states and countries that we cannot ship to. By placing an order, you authorize us to act on your behalf to engage a common carrier to deliver your order to your selected destination. You must be 21 years or older to buy wine. By placing your order you certify under penalty of perjury that you and the recipient are at least 21 years old. When the wine is delivered, the recipient will be required to show identification proving that he or she is at least 21 years old. The willful misrepresentation of your age or the age of the recipient is a crime in most states. We are committed to your complete satisfaction. If you are ever unhappy with your order or somehow your wine shipment has become damaged please call us at 509-667-WINE (9463). In the event of extreme temperatures your shipment may be delayed to protect it from heat/cold damage. Faire Le Pont is the perfect place to relax and enjoy life along with the finest wine Washington has to offer.